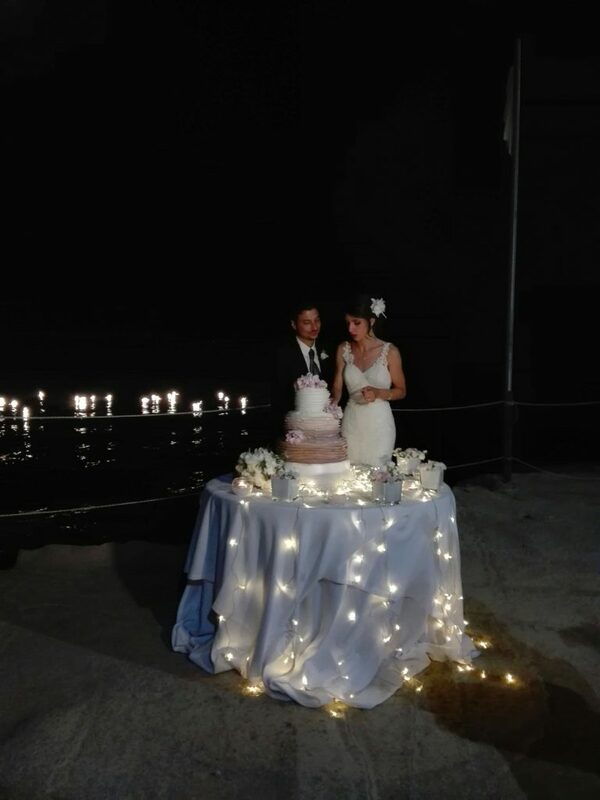 The next part of our journey brought us to Napoli for the wedding of my cousin, Maddalena, to Giancarlo. The anticipation was palpable. We couldn’t wait to see our precious Italian family and to celebrate with them. What a gift it would be to share in such a special day, with people we love so much, in a region that held so many beautiful memories. 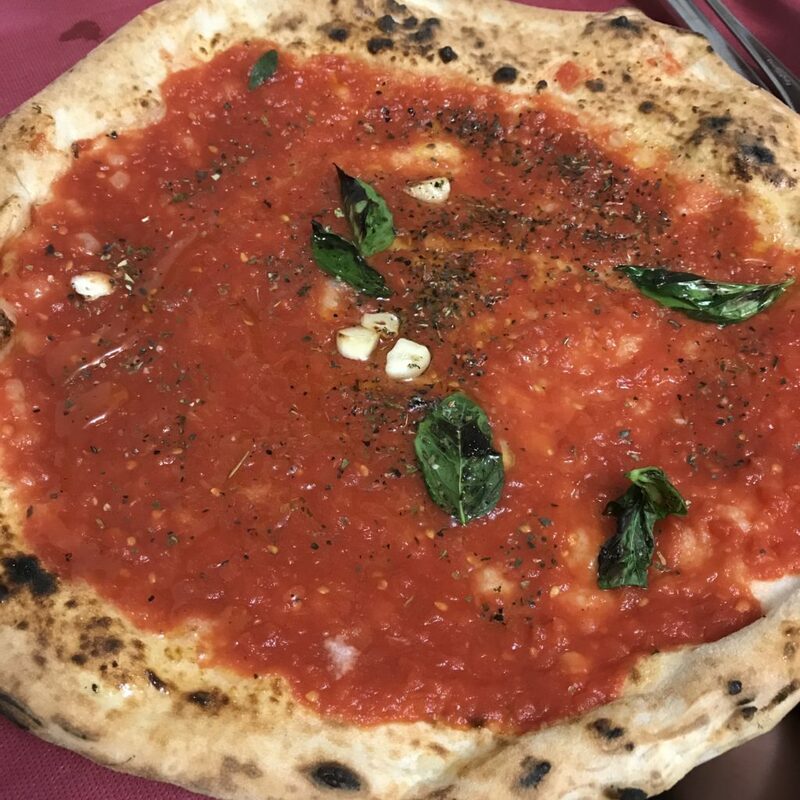 In Napoli, each sight, each sound, each bite… is a reminder of the incredible beauty that exists in simplicity. Although I may be biased, it’s difficult to ignore that there is something very raw and real about southern Italy. It’s not about glitz or glamour or status. Instead, it’s about how much you can do with just a little. It’s about sacrificing for the benefit of others and doing so in a big, yet humble and loving way. As much as I try to put it into words, words don’t do it justice. It’s something you must experience. 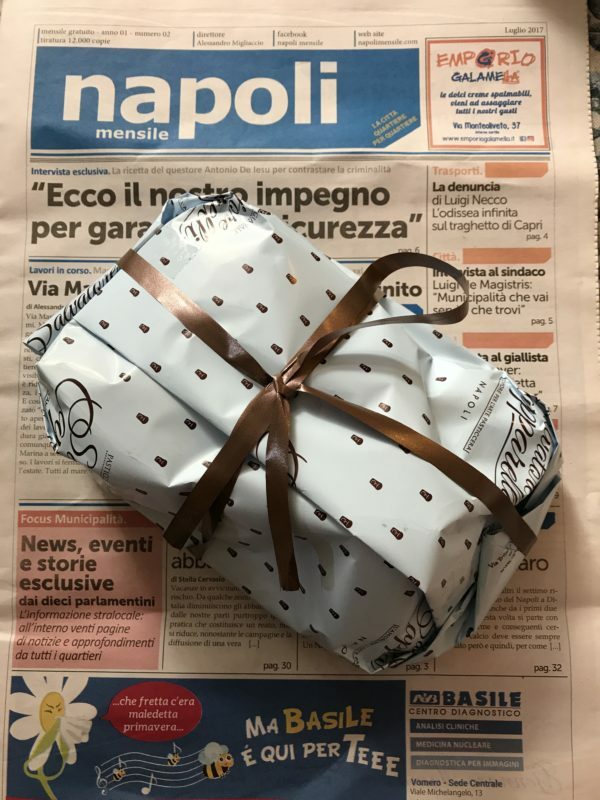 As I watched my Bertie and our sons interact with family and the people of Napoli, I could see them embracing it and even more importantly, relishing it. It really is a magical thing to know and be a part of something so authentic. A true gift. Ana Akhmatova puts it perfectly, “Italy is a dream that keeps returning for the rest of your life.” It was so dreamy; everywhere we looked, everything we did, everyone we met was part of a dream that would provide inspiration for years to come. The gift that keeps on giving. Our first night there, my cousin Nicola and his wife Maria brought us to the most amazing pizzeria. It was late and there were people EVERYWHERE, talking (so fast and with their hands, of course!  ), smiling and laughing. We walked inside and knew right away that this was the real thing. We walked past several busy tables and up a narrow staircase to the secret spot upstairs. 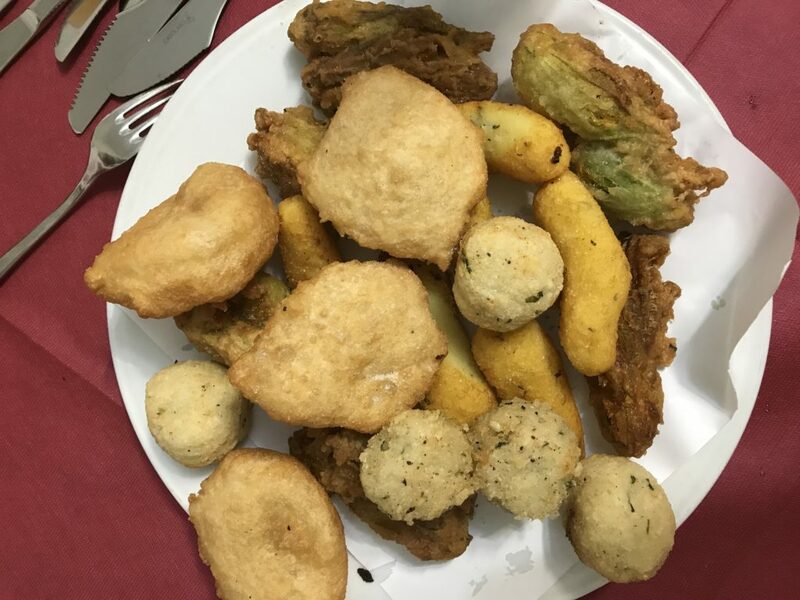 Nicola started ordering and before we knew it, there were plates of delicious fried food in front of us, refreshing drinks and lots of smiles all around. 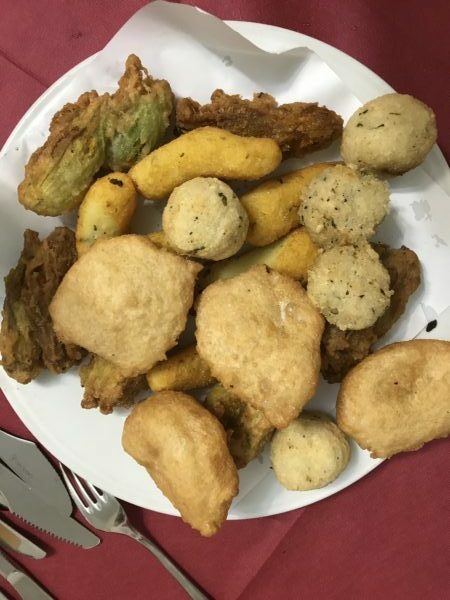 Fried little goodies like these can be found all over Napoli; pictured here is a tasty collection of fried zucchini blossoms, fried mashed potato, fried dough, fried cheese and even fried seaweed! 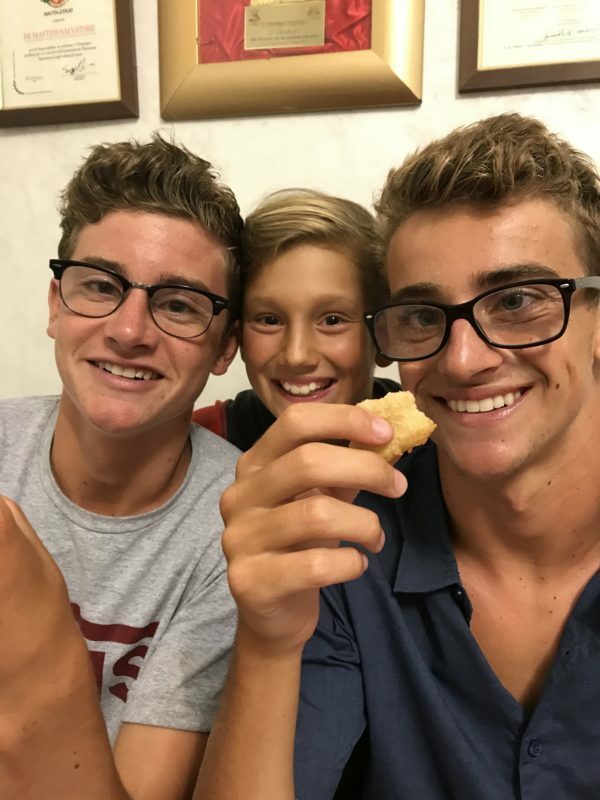 With all this yummy goodness at their fingertips, these adorable guys- my sons, Matthew and Ben, and nephew, Dylan- are all smiles! It is the fruition of genius from the people of Napoli. What the people of Napoli are able to do with just a few fresh ingredients is truly incredible. We enjoyed every bite. The marinara pizza is simplicity at its finest – tomatoes, garlic, basil and oregano atop dough that is both tender and chewy. 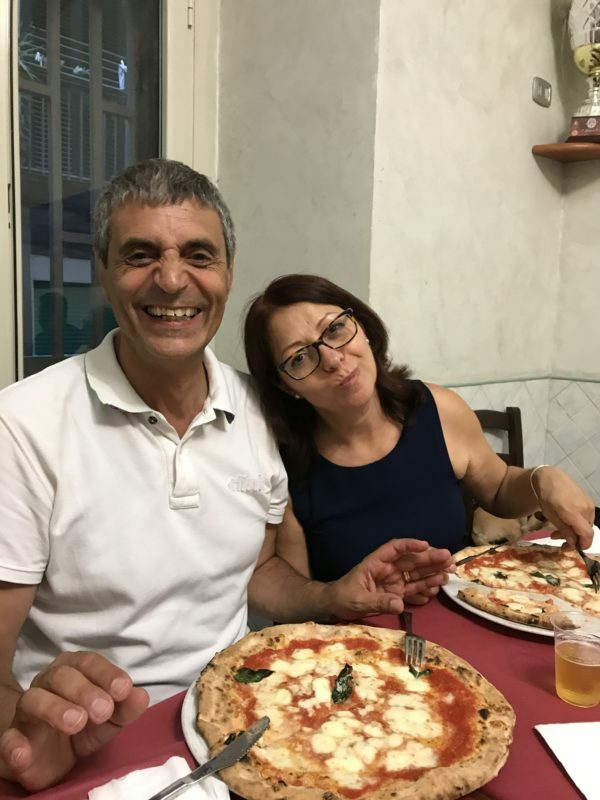 Our gracious hosts, my cousins Nicola and Maria (whom we ADORE), exude warmth and love… and the pizza was amazing! For the rest of the week, we walked for miles and miles in the intense heat and took it all in. Each and every laundry-filled balcony, all the patch-worked walls, as many chaotic street scenes as we could muster, and market after charming market. Together these vignettes created quite the masterpiece. 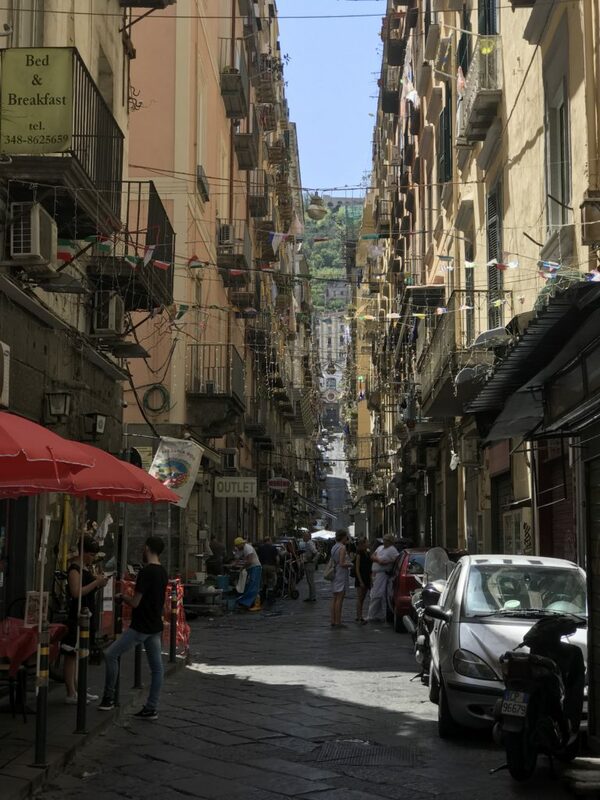 Life spills out into the streets of Napoli in the loveliest of ways! My gorgeous sister Sonia fits right in. 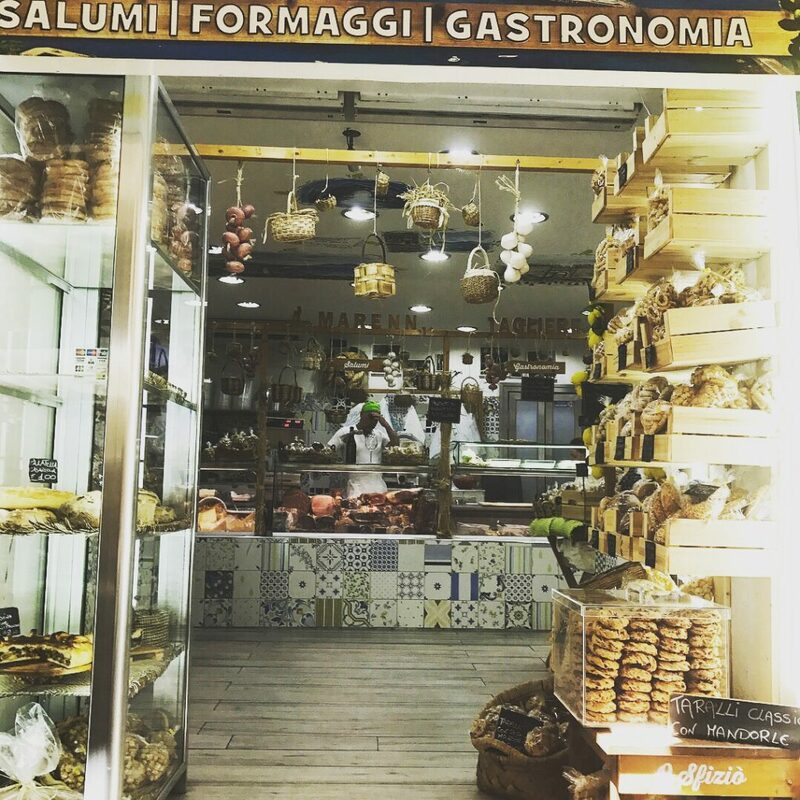 This charming neighborhood market in Spaccanapoli makes you want to stop and stay awhile. At the end of the week, the time came to witness these two beautiful souls become one. Giancarlo and Maddalena, with the bay of Napoli in the background, are a vision of beauty! I could go on and on, but for now, I will wrap things up the best way I know how. 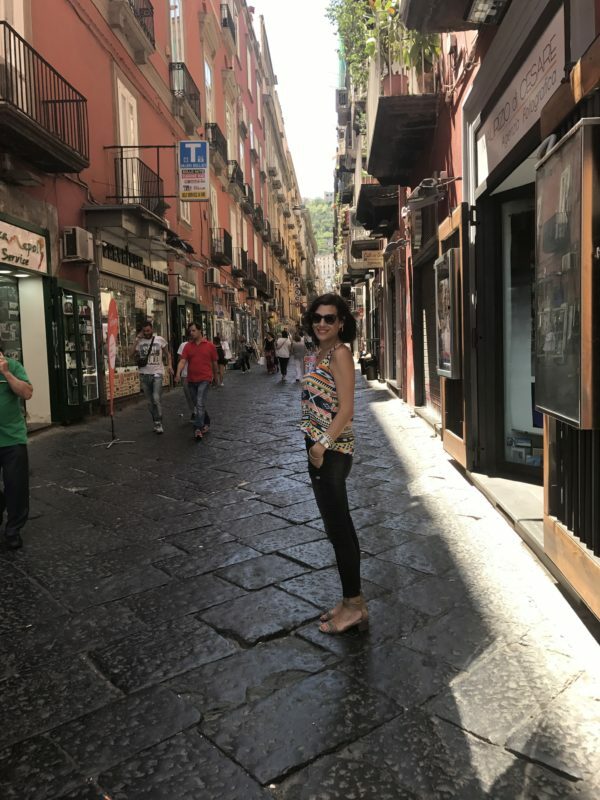 I want to share with you two recipes inspired by the simplicity and beauty of the sights, sounds and people of Napoli. My hope is that these recipes will help bring you to the table with your loved ones. Beauty in simplicity. Che regalo! What a gift!